In a quick castings run we were able to render 40 gallons and 200 lbs of sifted castings. Found a bunch of egg sacs. Early this week we welcomed 2.5 inches of rain providing some badly needed moisture to my compost piles and inground worm beds. 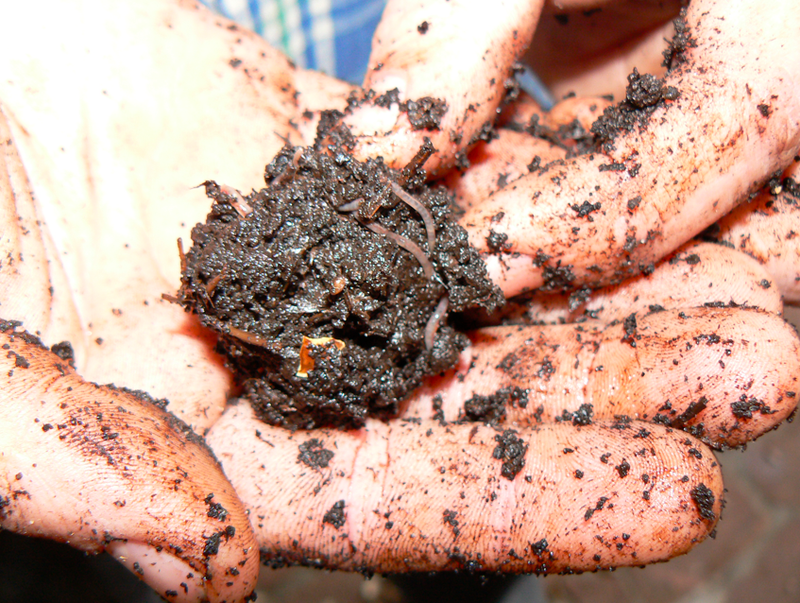 The micro organisms that break down organic waste in compost piles need food, air, and water. In South Texas the missing component of that equation is usually H2O, and with a steady shower over the last couple of days we are back in business. 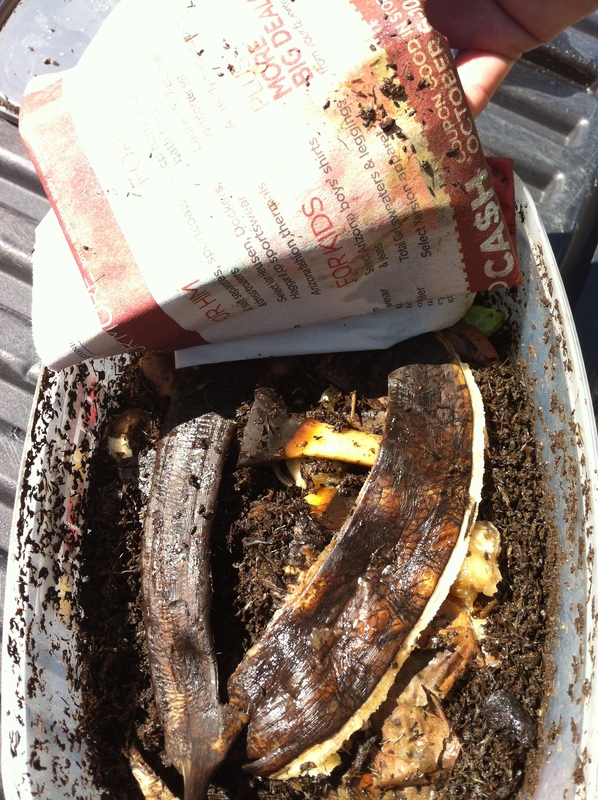 I get asked often “why is my compost not breaking down?” and the answer is usually a lack of water. Keep your piles mixed to increase Oxygen, keep them watered if lacking in rain, and add Nitrogen bearing organic matter like grass clippings and manure to reactivate a pile. 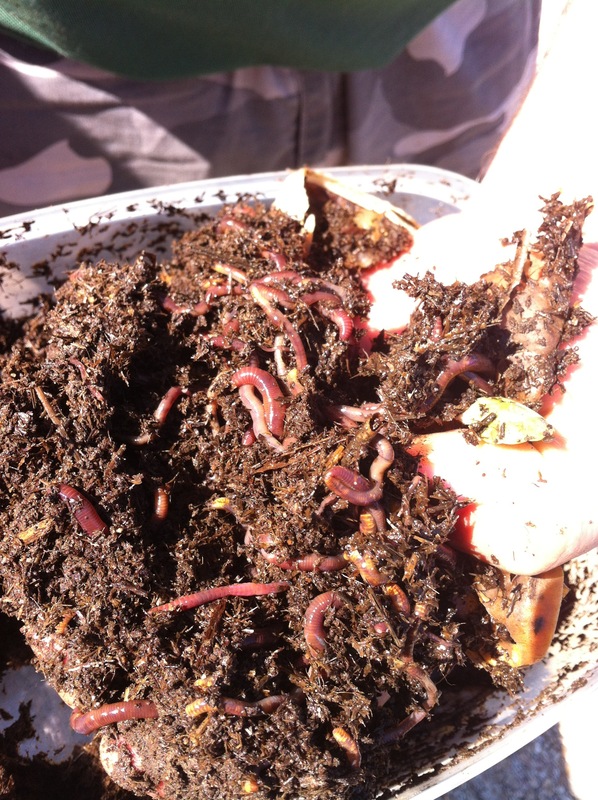 Use these winter months to get ready for spring planting and keep those compost piles fed, turned, and moist. My Jumpers love this time of year and can be at their peak performance. 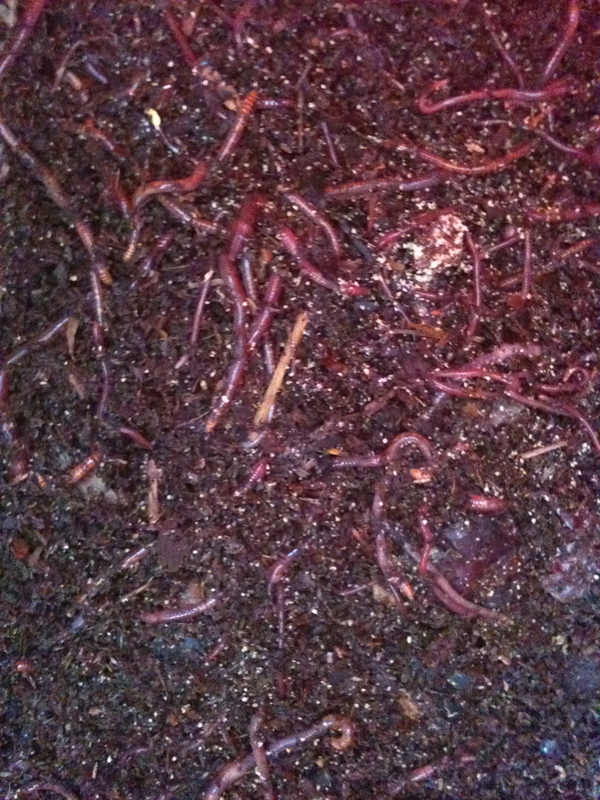 Cooler temperatures and added moisture stimulate hatching of eggs and adults feeding and breeding in top layers of compost that at other times of the year maybe too hot or dry.